Mozilla has announced that the latest version of its internet browser, Firefox 4, has entered Beta 9 and is available to download and test. 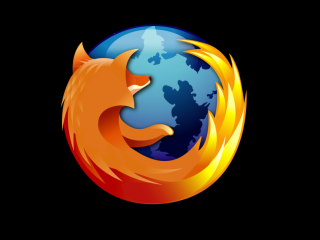 Firefox 4 offers users a swanky new look and features intended to make it quicker and easier for users to navigate internet. Speed is the name of the game for Mozilla, with start-up time, page-load speeds and web app performance all improved by enhancements in the latest version. Popular add-on Firefox Sync is now incorporated into the browser, which syncs your history, bookmarks, open tabs and passwords from smartphones to computers and vice versa. The browser offers full HTML 5 support and a host of new developer tools including WebM, HD video, 3D graphic rendering and Mozilla Audio API for sound design. Keen bean beta testers can download the new version from Mozilla now and report any bugs to Mozilla using the browser's dedicated feedback button.